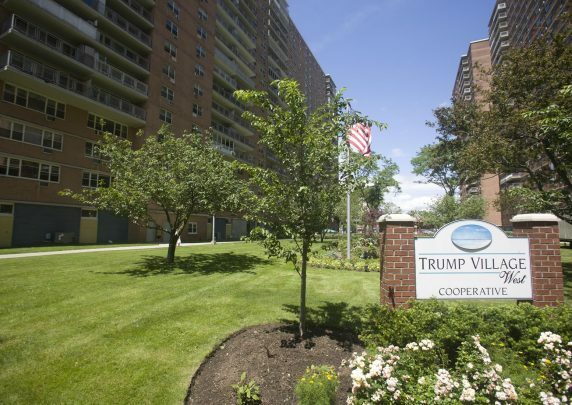 If you are thinking of buying a co-op, you should consider the best co-op complex in New York City, Trump Village West. 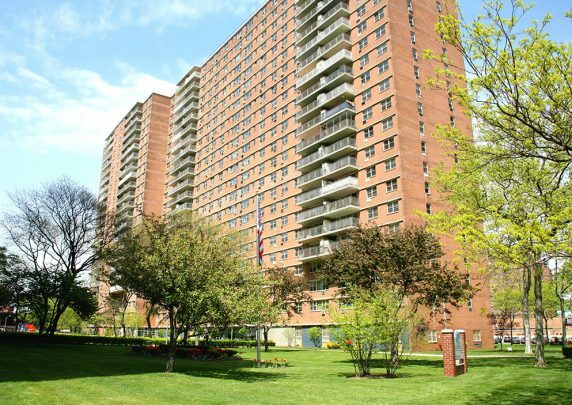 Trump Village West opened its doors on December 16, 1963 and Brooklyn was never the same. On that day 1,144 families had not only a new home but a new community was born, Trump Village West. Located steps from the world famous Coney Island Beach, Boardwalk and Amusement Area, it is also a commuter’s delight. The Stillwell Avenue Station of the NYC Subway system offers access to the N, Q, F, and D trains as well as the B34, B36, B68, B74 and B82 Buses. Coney Island Hospital is only blocks away and JFK International Airport is an approximate 20 Minute Drive. Spend some time at our complex and see what everyone is talking about. Indoor and Outdoor Children’s Playground. 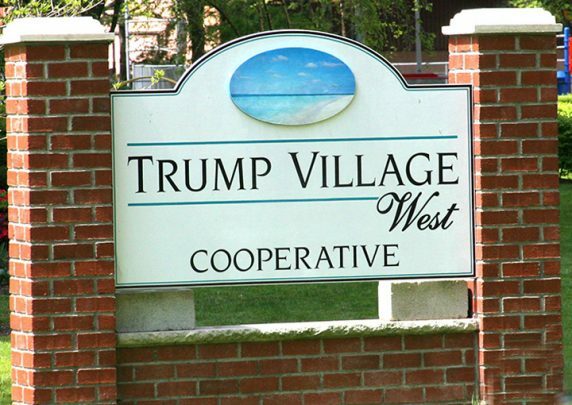 Trump Village West is where people feel as they are at home.